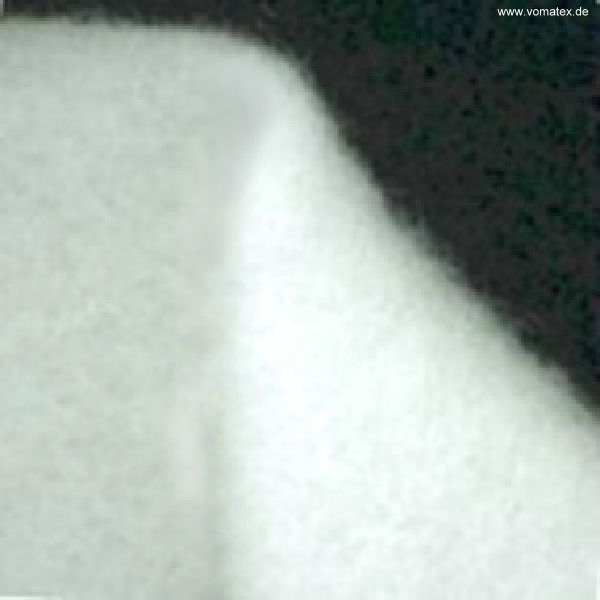 VOMATEX offers a variety of felts with different heat resistance and thickness. Generally they are used to spread the steam equally and to protect the clothing from spots caused by uneven steam distribution. 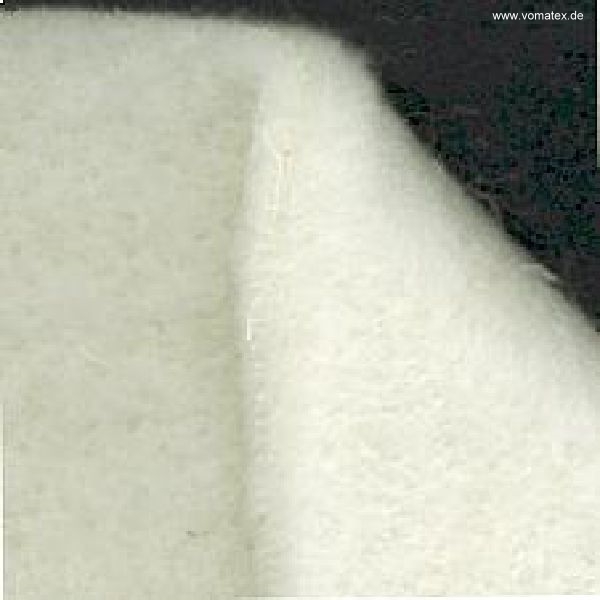 Depending on the machine temperature you may use cotton or wool felts with low heat resistance or very heat resistant V-Max Aramid felts felts. 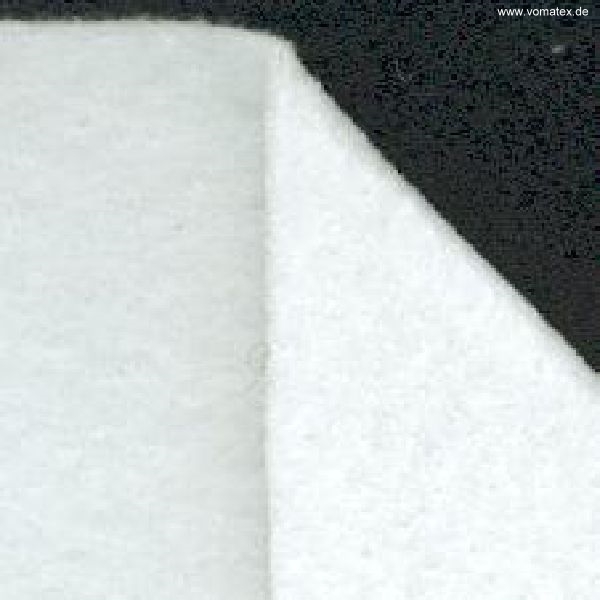 The most commonly used felts are made of Polyester which offers a sufficient range of temperature resistance for most applications at a competitive price. Some felts have got a textile interlining making them more resistant to tension on vertical presses or caused by irons on ironing tables. They are not suitable for shaped presses as they can not be formed. 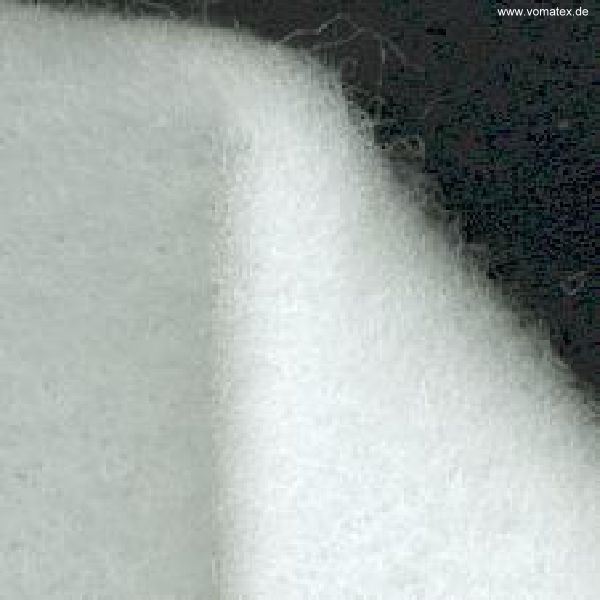 Besides some thin felts are used for the cleaning of fusing machines. 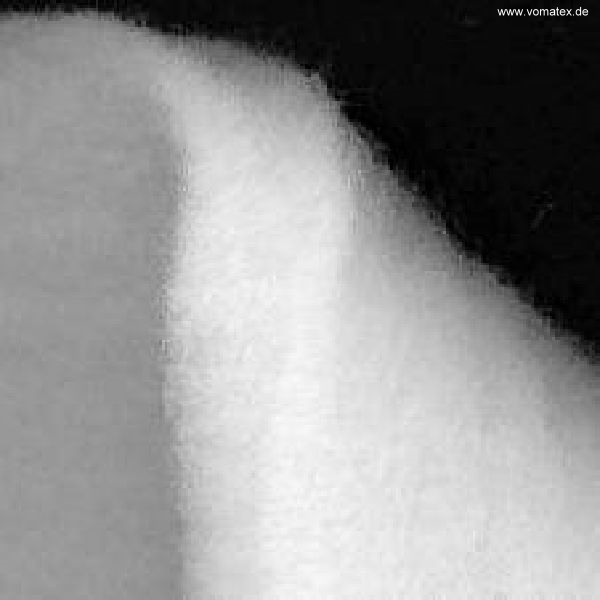 Due to the limited availability of orginal DuPont Nomex® Aramid fibres we can only ensure the continuous production of felts which are containing Aramid fibres by using also Aramid fibres from different manufacturers. We are sure that you will not find a change of quality at the V-Max Aramid products. Used on ironing tables and presses. Used on ironing tables especially at ironing wool fabrics (e.g. Cashmere coats). Just put the garment directly upon the felt without any additional textile cover between them to preserve the natural look of the garment. Used on large ironing tables, steaming tables and vertical presses. Used on fusing machines for cleaning. on fusing machines as cleaning felt. Used on ironing tables as padding. 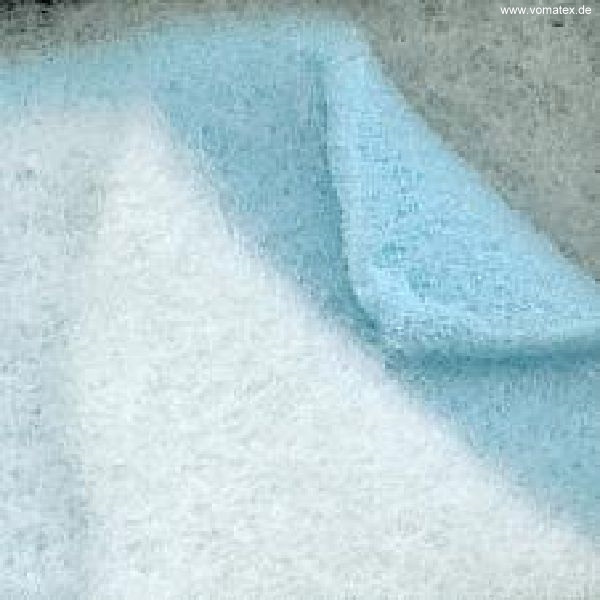 on fusing machines as cleaning felt..